Edit: this deal is now expired! The current promotion is 25,000 Starpoints (10,000 points after first purchase and another 15,000 after you spend $5,000 within the first 6 months of Cardmembership). This is still an excellent promotion that I would not hesitate to recommend! 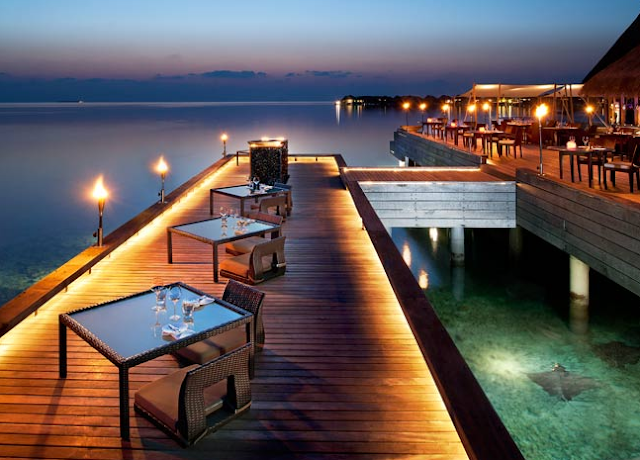 One of the best travel credit cards out there is undoubtedly the Starwood Preferred Guest® Card from American Express. I’ve had my eyes on this credit card for some time, and I’ve been patiently waiting for a good sign up bonus offer to appear. Well, now is that time. From now until September 3, 2013, American Express will offer the SPG card with a 30,000 Starpoint sign up bonus. Starpoints® are extremely valuable for many reasons. In terms of cash, each Starpoint can be worth around 2 to 4 cents, so this 30,000 point bonus equals a cash value of around ~$600 to $1200! The first year of owning this card is free, so you can really test it out to see if it’s worth the fee. After the first year, the annual fee is $65 a year. Most frequent flyer travelers will agree that the SPG card is definitely a keeper. This card has an APR of 15.24% - 19.24% variable. SPG brands include Four Points, Sheraton, Aloft, W Hotels, Le Meridien, Luxury Collection, Element, Westin, and St. Regis. There are over 1000 participating hotels in nearly 100 countries. There are several categories of hotel stays in which you can redeem Starpoints. As you can see, a basic SPG Category 1 hotel can be redeemed for 2,000 points each night. 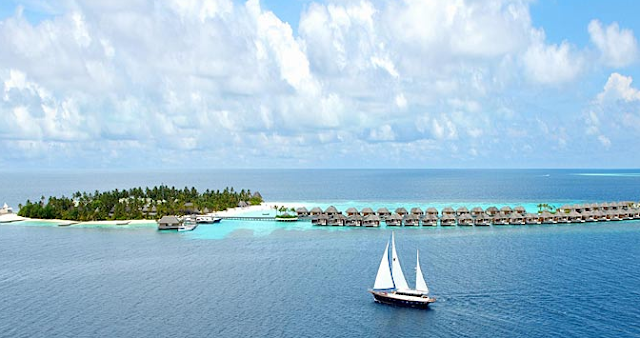 The most expensive SPG Category 7 hotel will run up to 35,000 points per night. If you redeem five nights with your Starpoints, the fifth night is free at any category 3,4,5,6, and 7 hotel. Let’s say you don’t have enough points for a free night. You can use a combination of cash & points to get a significant discount on your next hotel stay. This can also be used to stretch out the value of your Starpoints. Frugal Travel Guy has a great write up with excellent examples of using cash and points for award redemption. SPG points can be transferred to over 30 of the major airlines, most at a ratio of 1 point to 1 mile. There is a special bonus of 5,000 points when you transfer 20,000 points. For example, you can convert 20,000 Starpoints into 25,000 airline miles. Participating airlines include: Aeroplan, Alaska Airlines, American Airlines, British Airways, China Eastern, China Southern, Delta, Hawaiian, US Airways, United, Virgin Atlantic, and much more. I’m going to be applying for this card next week. Why the wait? Well, I’m in the middle of refinancing my home, and potentially saving more than $140,000 and 8 years off my existing mortgage! I’ll write a post about my mortgage refinance soon. Until then, you have until September 3, 2013 to decide whether the American Express Starwood Preferred Guest® credit card is right for you. I know I’m anxious to get approved for one. Advertising Disclosure: This site is an independent, advertising-supported comparison service. The owner of this website may be compensated in exchange for featured placement of certain sponsored products and services, or your clicking on links posted on this website. Disclaimer: This content is not provided or commissioned by the credit card issuer. Opinions expressed here are author’s alone, not those of the credit card issuer, and have not been reviewed, approved or otherwise endorsed by the credit card issuer. Reasonable efforts are made to present accurate info, however all info is presented without warranty. Consult a card's issuing bank for terms & conditions.